Planning a trip to New Zealand? Our wonderful world is overflowing with the most picturesque places just begging to be explored and enjoyed. According to many enthusiastic travellers, the best way to really get a feel for your surroundings is to hit the road and take in all the sights along the way. Many of the most scenic driving routes are perfect for a Motorhome, Campervan or RV rental holiday. Road trips on some of the best scenic campervan drives are a popular tradition in America. Where residents turn into tourists in their own country when they set out on a cross-country adventure. While America has so many different road trip and travel destinations to enjoy; the rest of the world also has plenty to offer in the line of scenery, sights and activities. Here is just as a little hint of what’s to come. You will find some important and interesting information about all of the top scenic drives in Europe, Africa, Australia, New Zealand and America. Take your time to read about the best drives to enjoy in your home country; or plan your next holiday based on some of your favourites found here! Almost unanimously at the top of every USA best scenic drive list is the Pacific Coast Highway. This runs almost the entire length of the West Coast of America. However the most popular part is the 94 mile section from Monterey to San Simeon; although most people tend to drive all the way from San Francisco to San Diego. There is so much to see along the way, many places to stop overnight and untold memories to be made. Inland, another iconic American road trip to consider is the Route 66 highway. 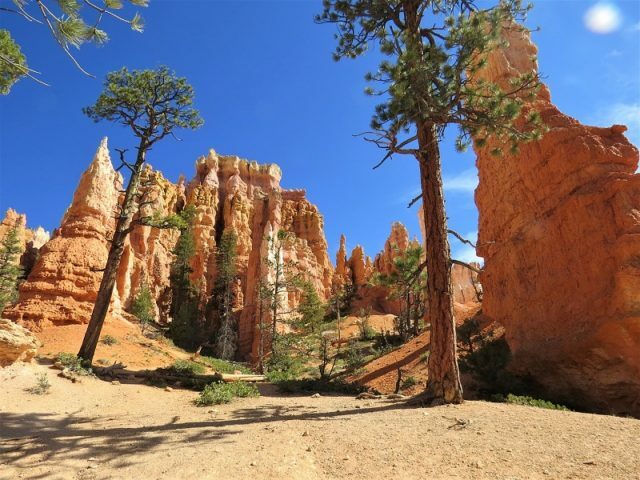 Major highlights are the mountainous stretch west of the Grand Canyon to the Colorado River; and Highway 12 in Utah, which runs between Bryce Canyon and Capitol Reef National Park. Both of these routes will introduce you to some of the best landscape in the country. If you have a good head for heights and would like to see some of the world’s most astonishing mountain passes; Europe will not disappoint you! Try the Grossglockner Hochalpenstrasse near Salzburg in Austria. The route, including 36 hairpin bends, will take you through a National Park, past rivers, mountains and even a glacier; not for faint-hearted drivers, and you can only do this one in summer, from June to September. There is a generous number of similarly stunning mountain passes to discover in Switzerland. Popular routes include the St Gotthard Pass road between Andermatt and Biasca; and the drive along the Simplon pass which is stunningly beautiful but less hair-raising – also summer only! Down Under they may be; however Australia and New Zealand are at the top of the ladder when it comes to offering stunning scenic drives. New Zealand has the wonderful drive from Queenstown to Glenorchy, along the edge of Lake Wakatipu. This can be undertaken at any time of the year. Whilst driving just about anywhere in the beautiful Bay of Islands could be considered a scenic drive. 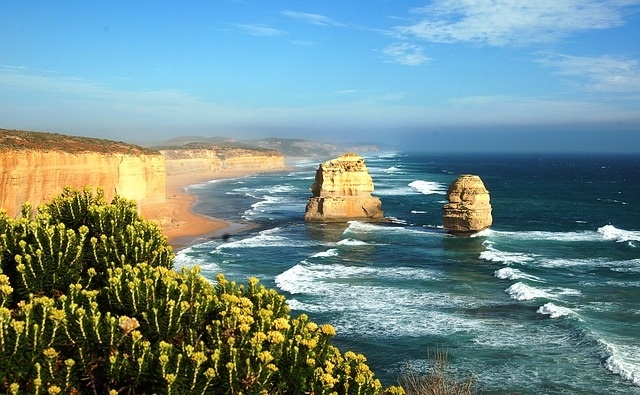 In Australia, one of the best scenic drives is the Great Ocean Road. This takes you from Melbourne, through south-west Victoria and along some of the most beautiful sections of coastline; dotted with little seaside towns and villages. If you are rearing to go, start planning now; the hardest part is deciding where to go!